Sadly, before the sun had set on Thanksgiving Day my email was abuzz with money chatter as our culture turned its focus from giving thanks to Black Friday deals and Giving Tuesday’s charity choices. How is it, I asked myself, that within a few hours we as a nation so quickly pivot from gratitude to greed, from giving to getting? Giving Tuesday is about much more than a charity or church “getting the money!” Giving Tuesday is a time for your organization to give testimony; to give thanks and tell stories of lives changed because of what you do. It is as you tell stories that touch hearts and minds that something redemptive happens. Your stories become an invitation to people to partner with you in your mission as they make your story, their story. As a donor, when I wake up to the reality that in my giving I am part of a something bigger than myself, gratitude and joy begin a tap-dance in my soul. 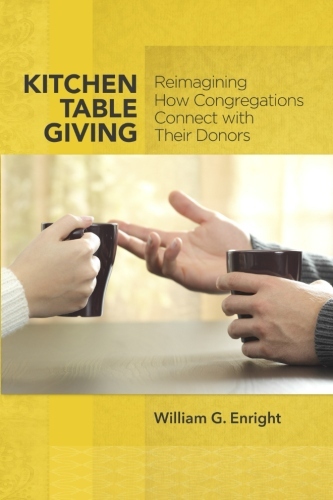 Giving Tuesday is a reminder that in fundraising we are both servants and debtors. The nonprofit world exists to serve humanity. In turn, every nonprofit and religious community is a debtor to its partners who give that together we may serve. How then, do we say thank you to those who have chosen to partner with us because they trust and believe in us? The only response worthy of a givers trust is a personal – and if possible – handwritten “thank you” note. Gratitude is the most valuable gift we can offer our donor debtors.